Register now to Grow Your Own Food! 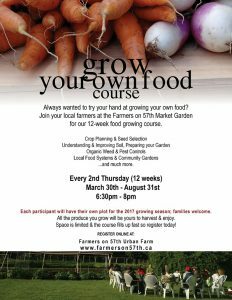 activities, course, Eat Local, get involved, grow your own, learning, opportunities, veggies, Weekly Farm Visits, Yummy in my tummy. Bookmark. Reserve Your Harvest Box Now!